To the outsider, Bavaria may mean Oktoberfest beer tents and lederhosen. But come winter, there’s another reason to make for Munich. 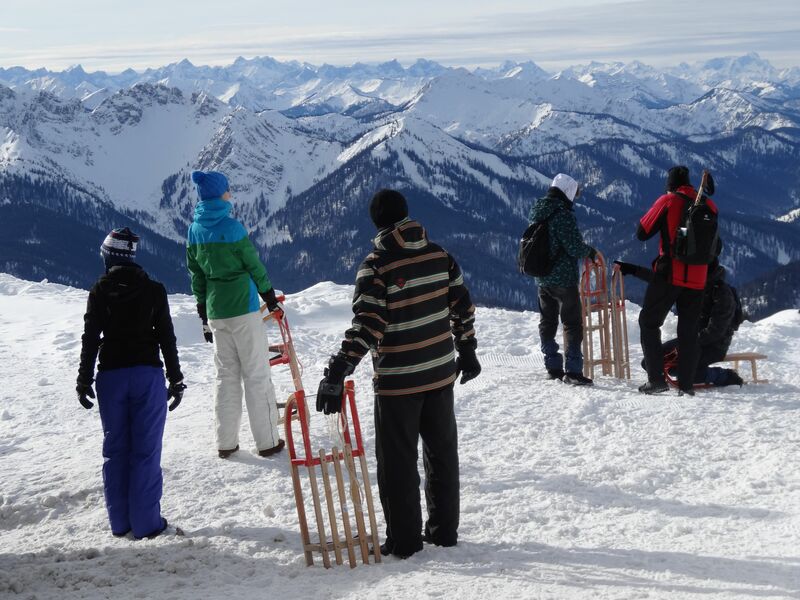 As soon as the snow cooperates, Bavarians hoof it up hillsides with old school wooden toboggans in tow and scream down sled runs that are a far cry from sliding atop garbage bags down slushy East coast driveways.